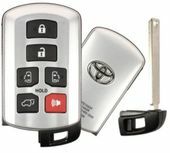 Toyota Sienna remotes with savings up to 75% OFF dealer price. 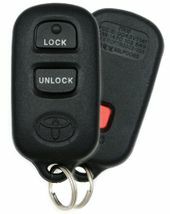 FREE remote programming instructions and video's (for 2004 and up) available on our website showing how to program your Sienna keyless remote. 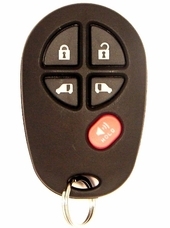 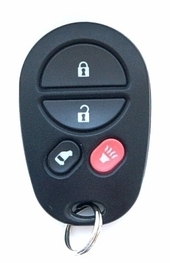 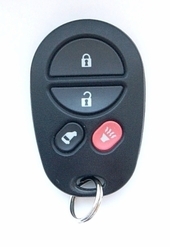 Purchase your replacement Toyota Sienna remote key fobs from us. 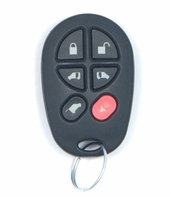 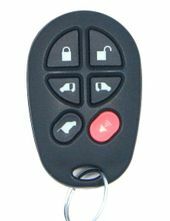 Great selection of Sienna transponder chip keys, key fob controls, remote transmitters covers - discount prices.